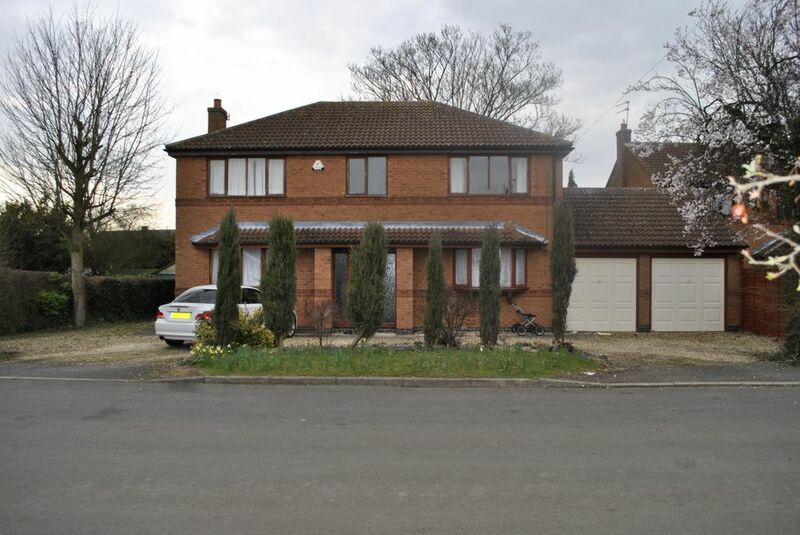 Oadby Estates is proud to present to the sales market this spacious family home located on Gorse Lane. In brief the accommodation's ground floor consists of; an entrance hall, large dining room, downstairs w.c, conservatory, large lounge, utility room and fully fitted kitchen. The first floor consists of a landing with airing cupboard, four double bedrooms, with the master bedroom having and en-suite and a family bathroom. The property also benefits from convenient off road parking, garage and a well sized garden. There is easy access to all surrounding areas and local shopping amenities making this property a must view. 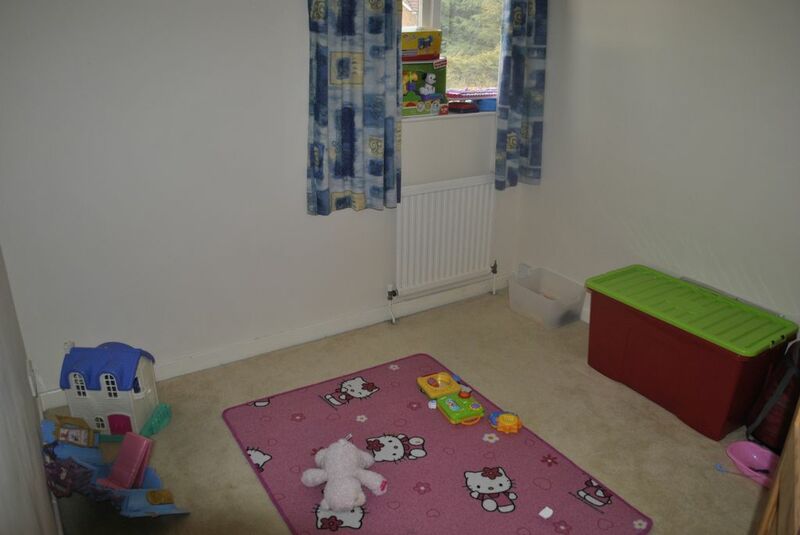 Spacious entrance hall with fitted radiator. 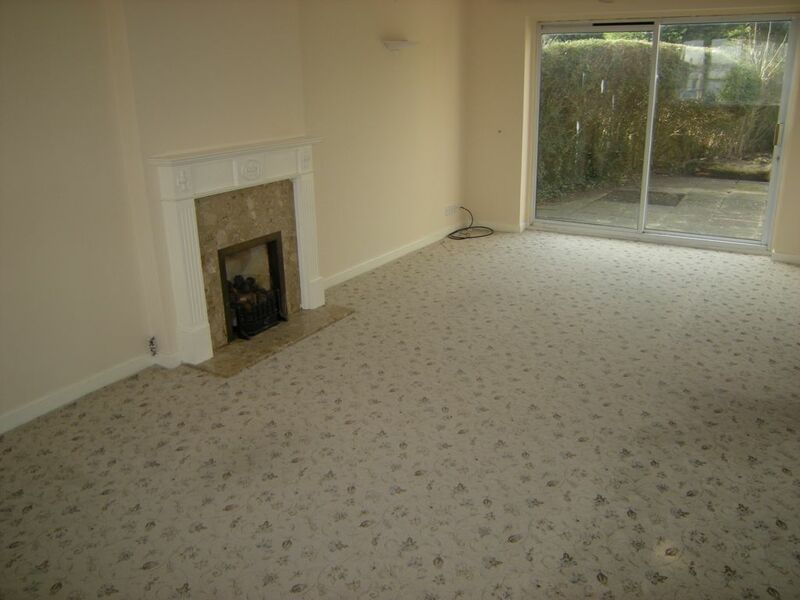 Large living area with fitted modern fire place, as well as a radiator located underneath the front bay window. Access to the garden through double doors, as well as access to the diner and hallway. 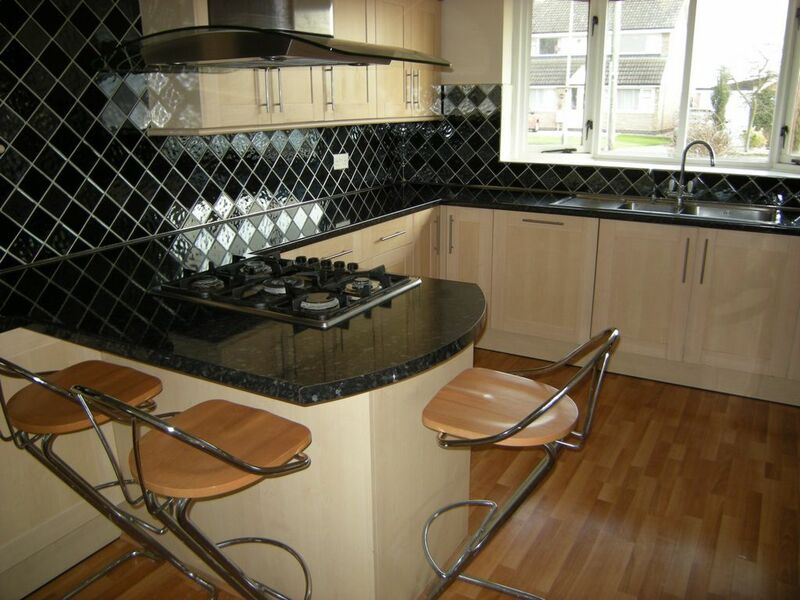 Fitted Kitchen including; a 5 burner hob and integrated oven, grill and dishwasher. Large work top and vasts amounts of wall and base units, providing ideal storage space. Bay window located to the front of the property with wooden flooring throughout and part tiled walls. Access from the kitchen into the dining room and hallway. 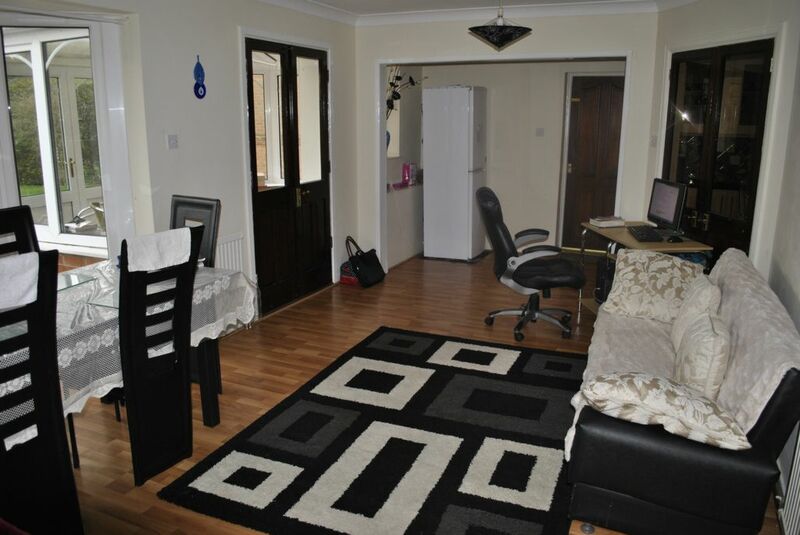 Open plan with ample space and wooden flooring throughout. Radiator located on the back and side wall. Access to the garage, lounge and kitchen. Views out on to the garden. Airy 3 aspect conservatory allowing masses of natural light in. Doors leading out into the garden. Downstairs WC and hand sink. Access to all the bedrooms and airing cupboard. This spacious master bedroom offers built in storage space with a separate dressing room with fitted wardrobes. Large window to the front aspect and radiator located underneath. The master bedroom has a en-suite bathroom. Finished with fitted carpets. 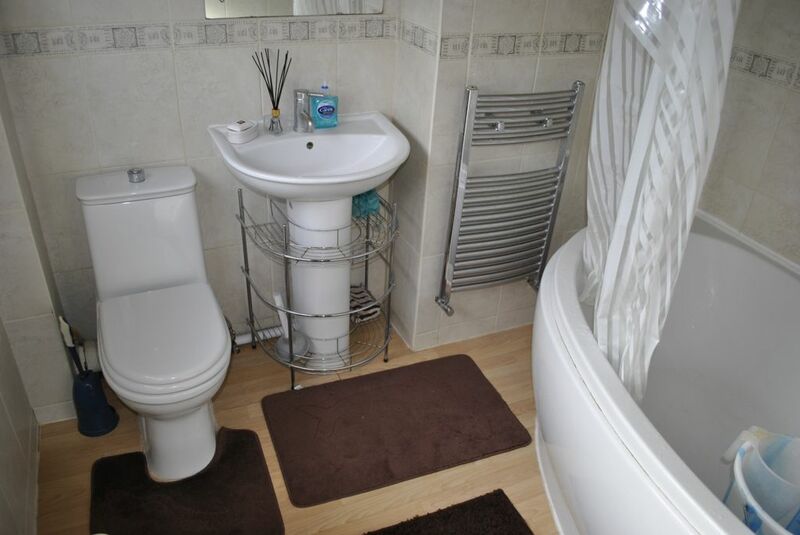 Ensuite including WC, sink, bath tub with shower and heated towel rail. 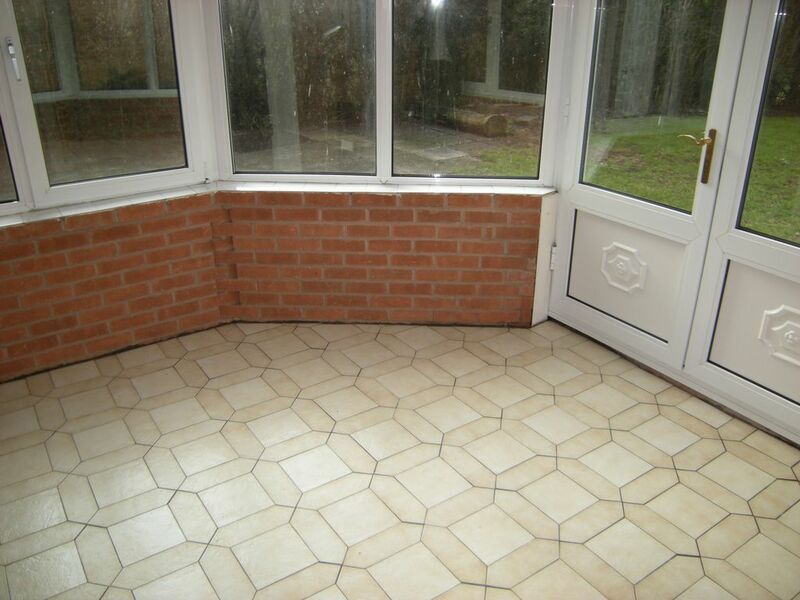 Fully tiled walls with wooden flooring and frosted window to the front of the property. 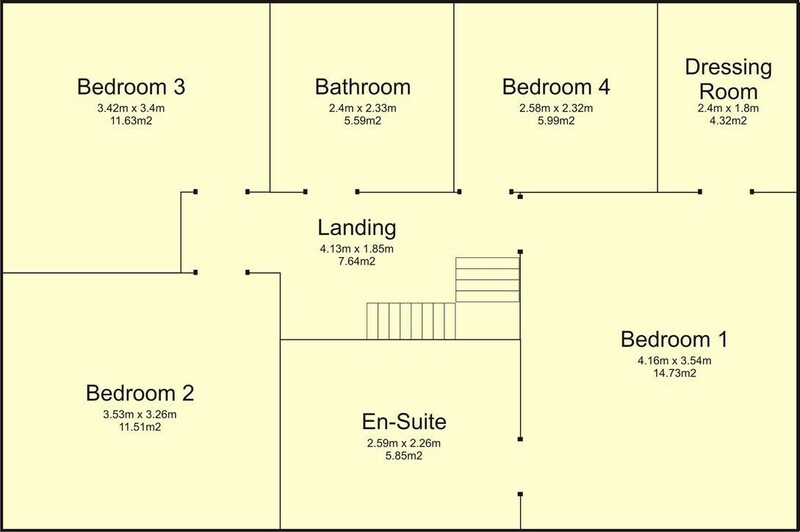 Large double bedroom with fitted storage space. 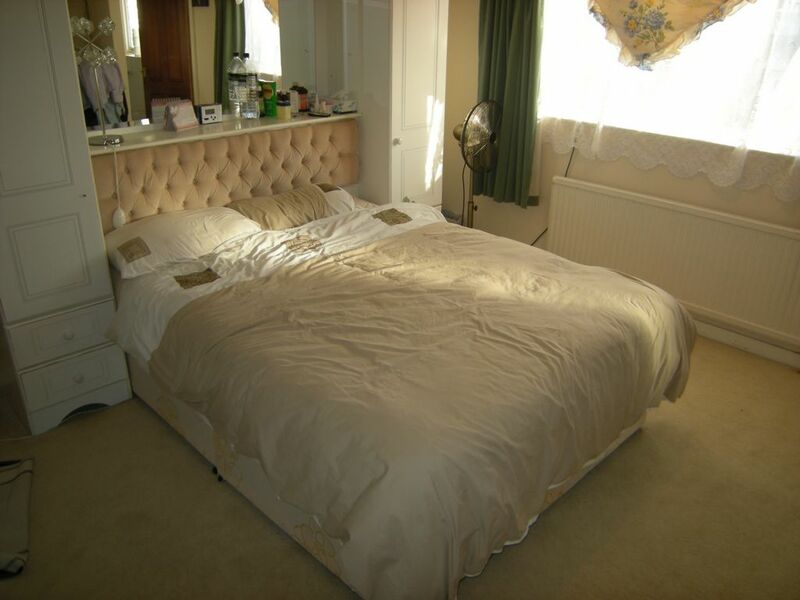 Ample space around bed, with large windows to the front aspect with radiator located underneath. Carpeted throughout. Bedroom three has views to the rear of the propety with radiator located underneath. 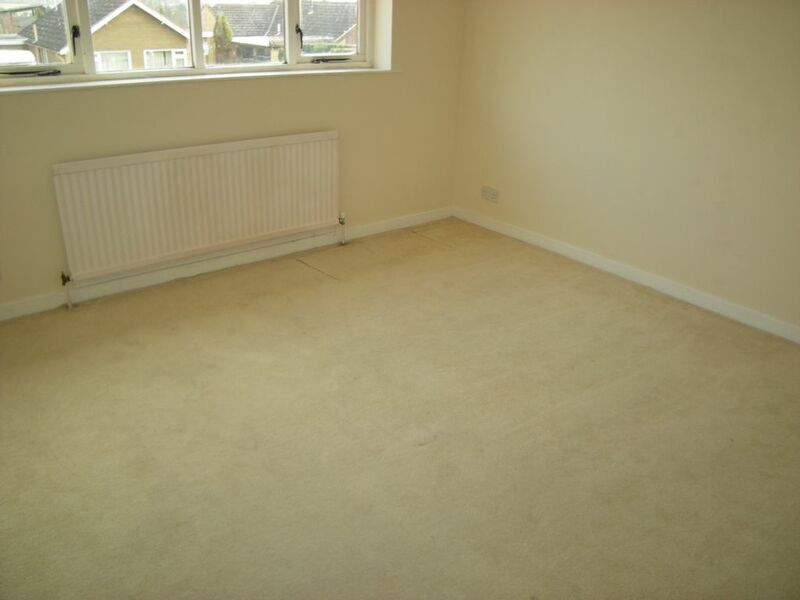 Spacious double bedroom with fitted carpets. Bedroom four is a reasonable sized room. Views onto the rear garden with radiator located underneath. Finished with fitted carpets. 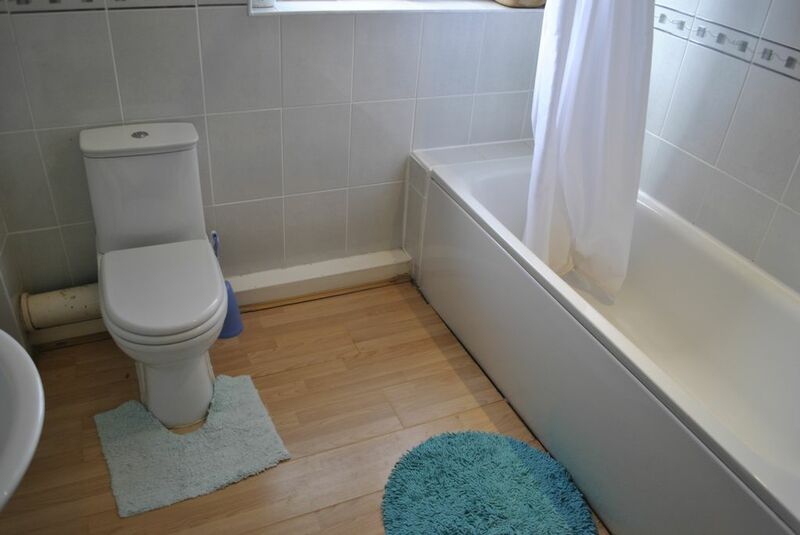 Including bath tub with shower, radiator on side wall. Fully tiled walls with frosted windows to the rear of the property.